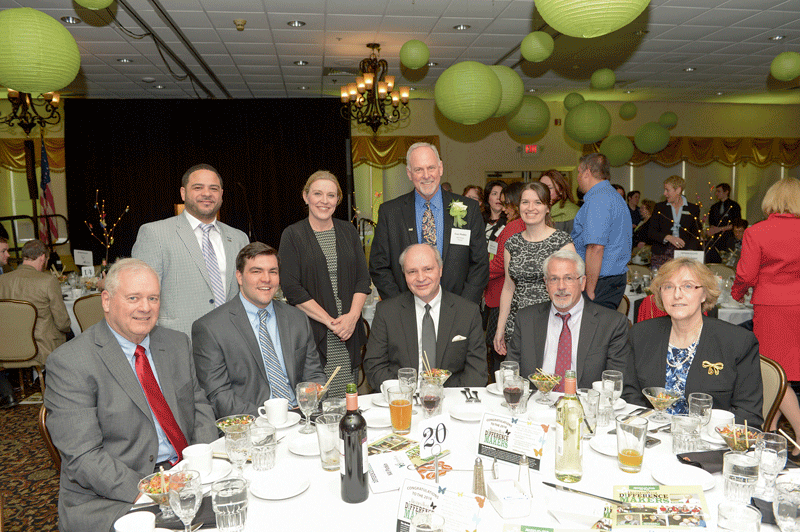 More than 375 people turned out at the Log Cabin Banquet & Meeting House on March 22 to honor BusinessWest’s 2018 Difference Makers. 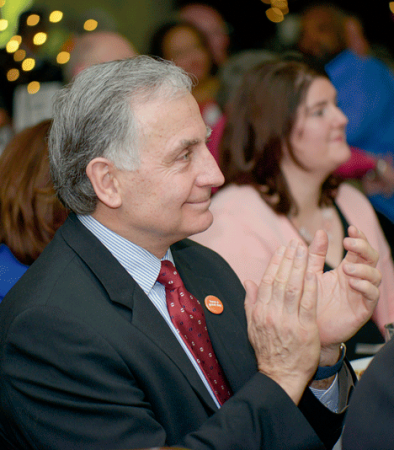 Launched in 2009, the program recognizes groups and individuals across the region that are making a difference in their community. 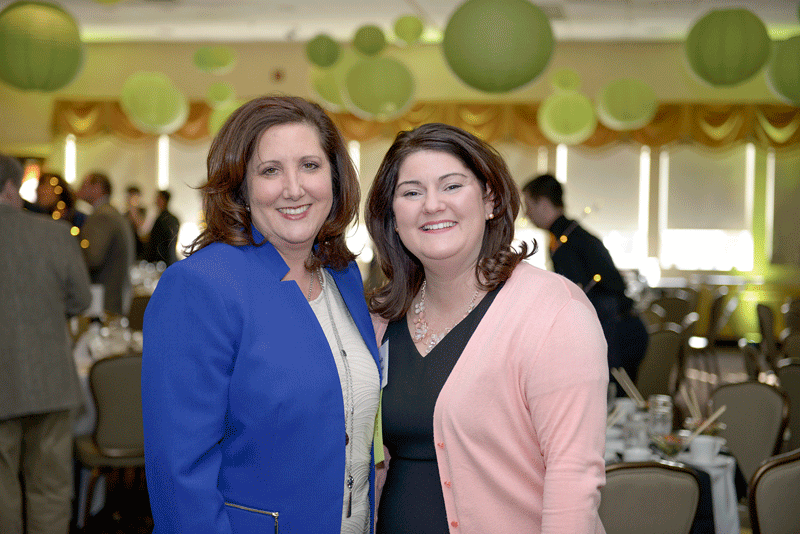 The honorees this year were: Bob Bolduc, CEO of Pride Stores; Bob ‘the Bike Man’ Charland, founder of Pedal Thru Youth; Girls Inc. of Holyoke; Evan Plotkin, president of NAI Plotkin; Crystal Senter-Brown, author and adjunct faculty member at Bay Path University; and the WillPower Foundation. 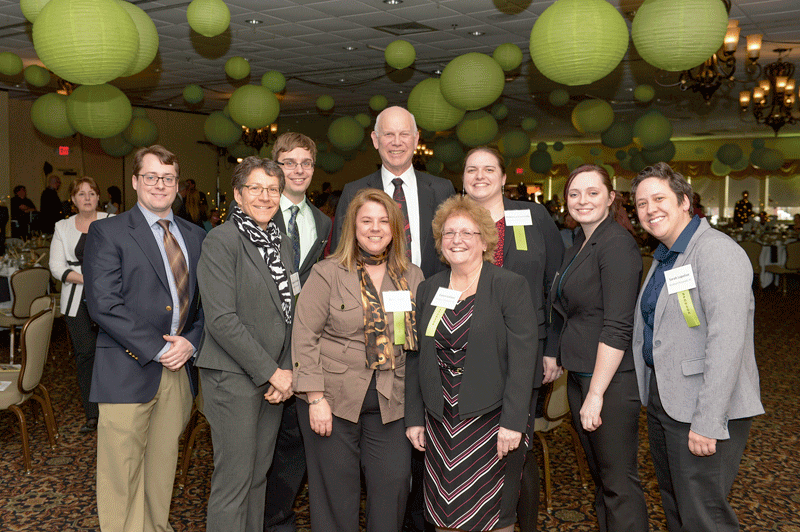 From event sponsor Burkhart Pizzanelli, P.C., from left: Adam Kuzdzal, Deborah Penzias, Josh Messer, Julie Quink, Tom Pratt, Carol LaCour, Rebecca Connolly, Stephanie Tobin, and Sarah Lapolice. 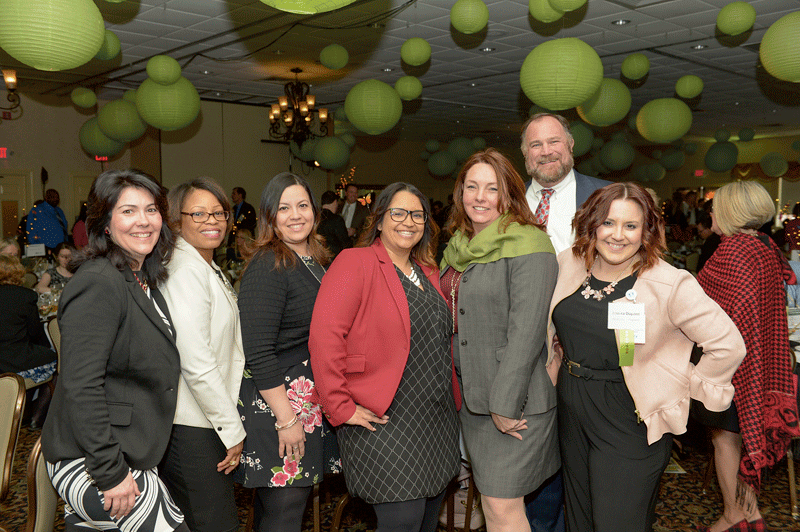 From event sponsor Health New England, from left: Peggy Garand, Vivian Williams, Brendaliz Torres, Sandra Ruiz, Ashley Allen, Matt Sturgis (guest of HNE), and Jessica Dupont. 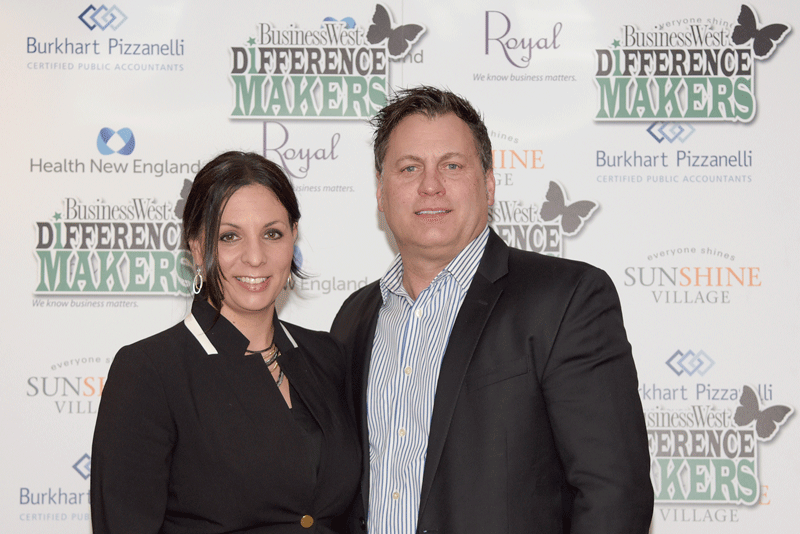 Gina Kos (left) and Michelle Depelteau from event sponsor Sunshine Village. 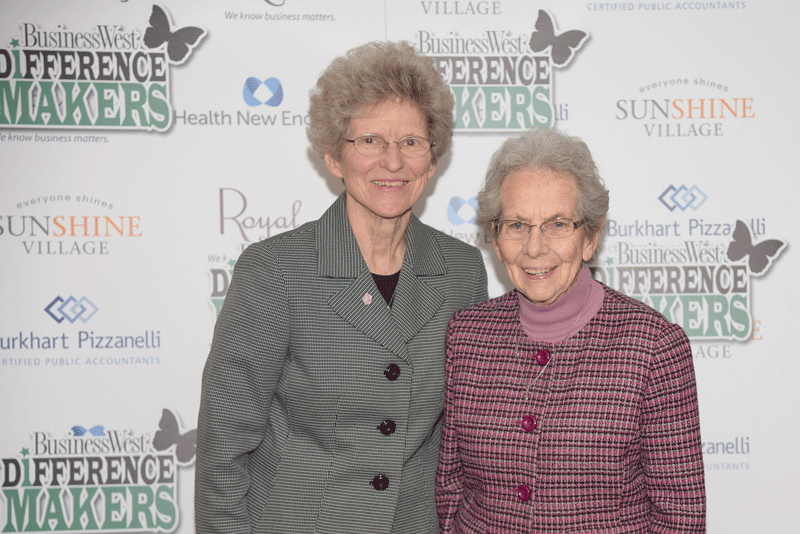 Sr. Kathleen Popko (left) and Sr. Mary Caritas from the Sisters of Providence, a 2013 Difference Maker. 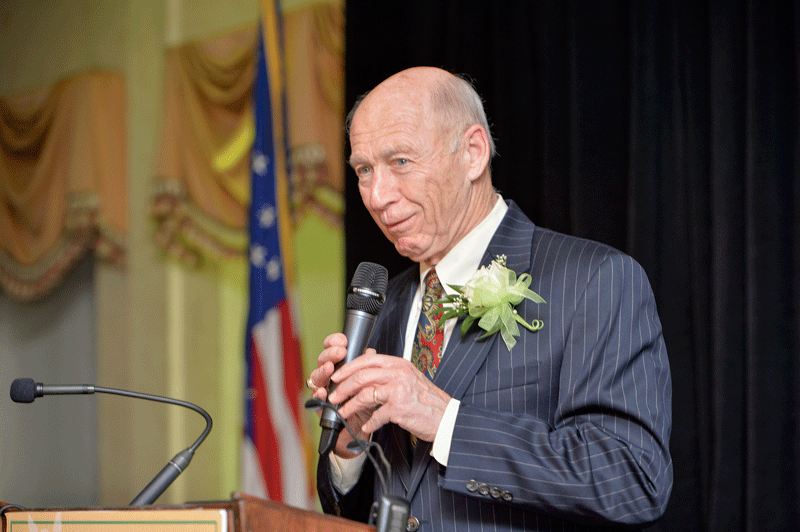 Bob Bolduc, founder of Pride Stores and a 2018 Difference Maker. 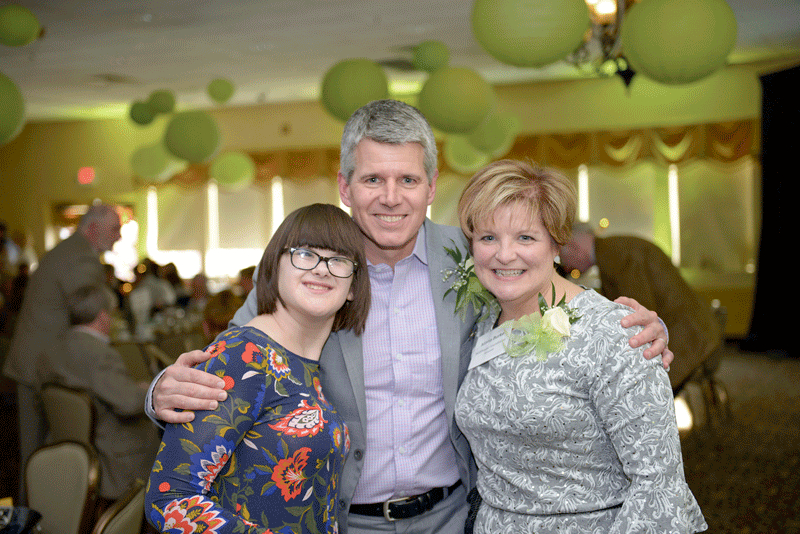 From 2018 Difference Maker the WillPower Foundation, from left: Sabrina Aasheim, Jeff Palm, and Maria Burke. 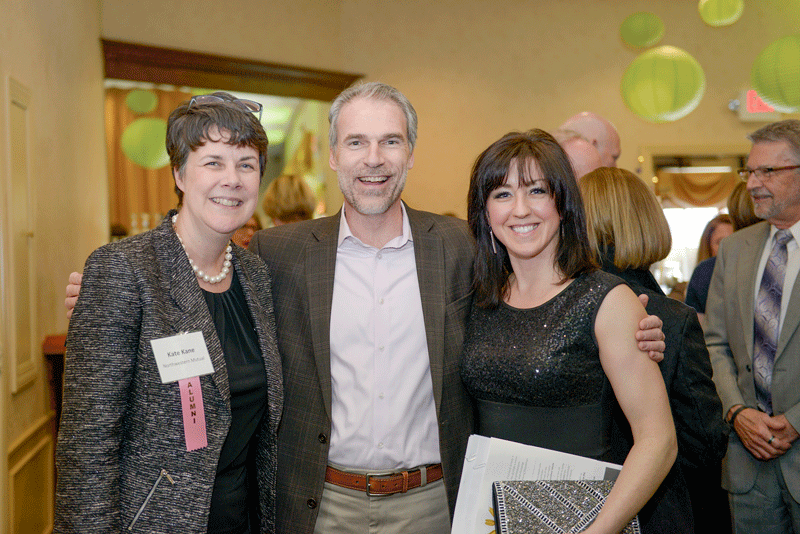 From left: Kate Kane of Northwestern Mutual, a 2009 Difference Maker, with Nick LaPier, CPA and BusinessWest Associate Publisher Kate Campiti. 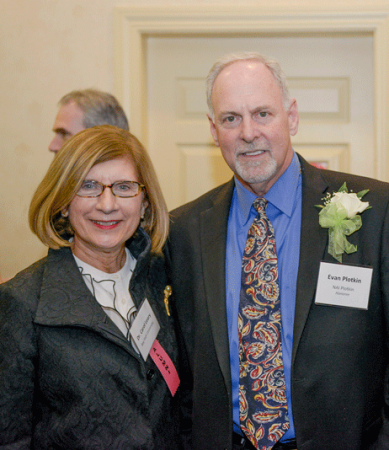 Bill Ward, a 2009 Difference Maker, with Joanne Lyons of the Regional Employment Board of Hampden County. 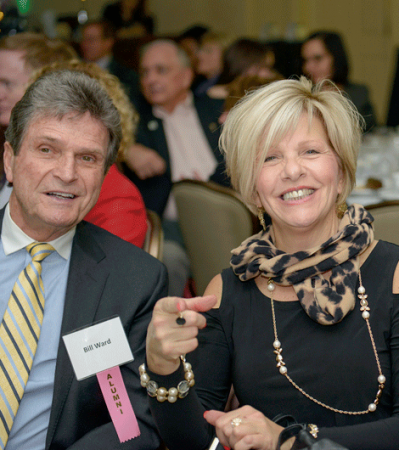 Bay Path University President Carol Leary, a 2016 Difference Maker, with 2018 Difference Maker Evan Plotkin, president of NAI Plotkin. 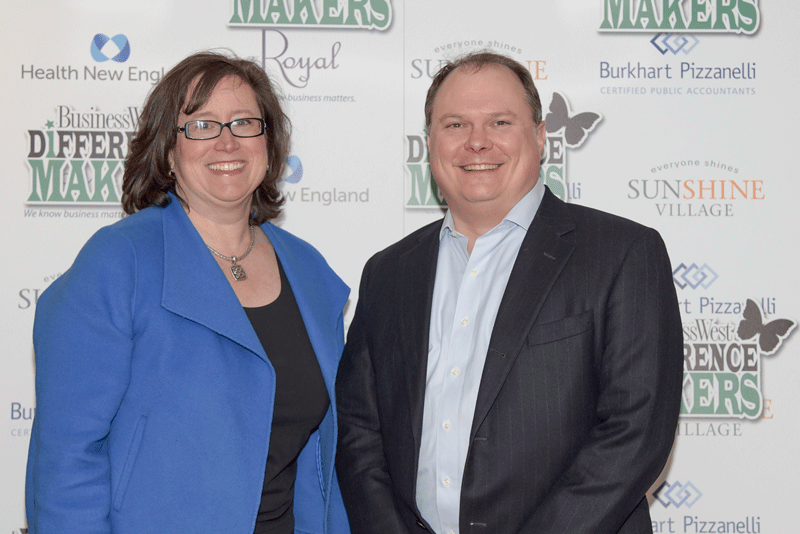 Tricia Canavan of United Personnel with Scott Foster of Bulkley, Richardson and Gelinas and also Valley Venture Mentors, a 2016 Difference Maker. 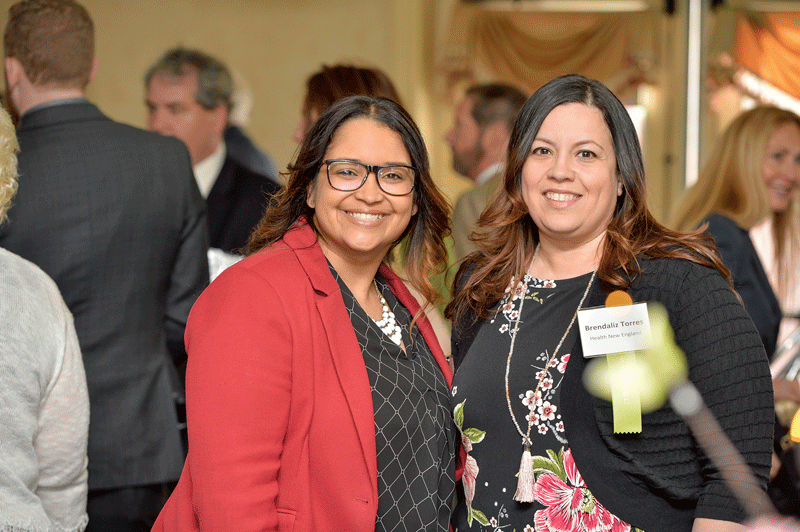 Sandra Ruiz, left, and Brendaliz Torres, from event sponsor Health New England. 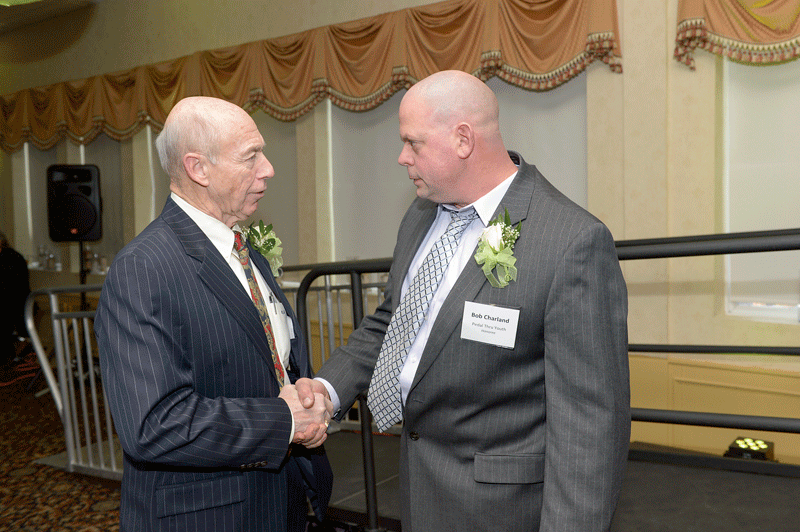 Bob Bolduc, left, with Bob ‘the Bike Man’ Charland, two of 2018’s Difference Makers. 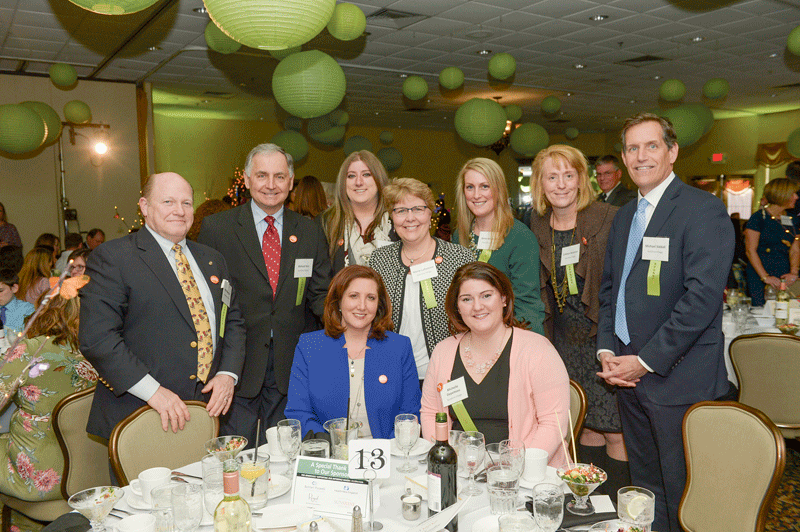 Representing event sponsor Sunshine Village, front row: Gina Kos (left) and Michelle Depelteau; back row: Peter Benton, Chicopee Mayor Richard Kos, Kelly Chmura, Maria Laflamme, Amie Miarecki, Colleen Brosnan, and Michael Siddal. 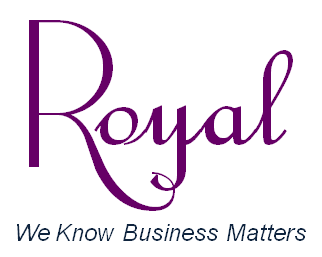 Tanzania Cannon-Ecklerle from event sponsor Royal, P.C. with Joe Ecklerle of Pelican Products and Brew Practitioners. 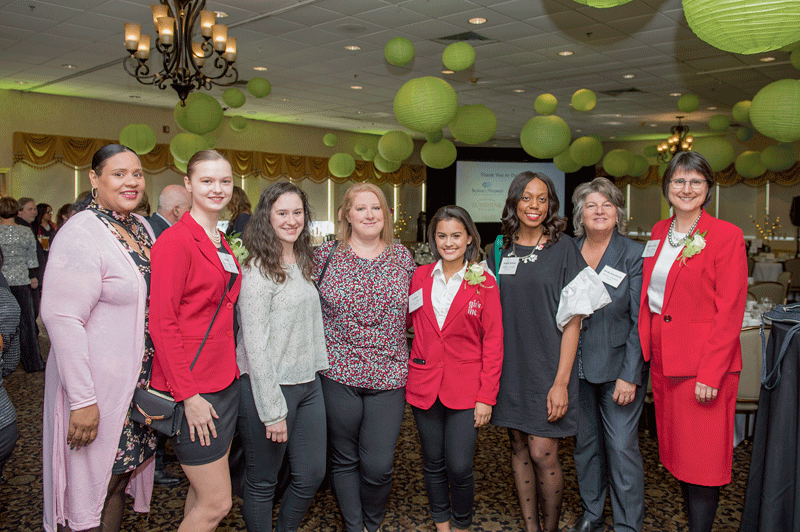 From 2018 Difference Maker Girls Inc. of Holyoke, from left: Johana (Stella’s mother), Stella, Haley, Kylie (Haley’s mother), Emhanie, Brandy Wilson, Becky Bouchard, and Suzanne Parker. Staff from NAI Plotkin turn out to celebrate 2018 Difference Maker Evan Plotkin. 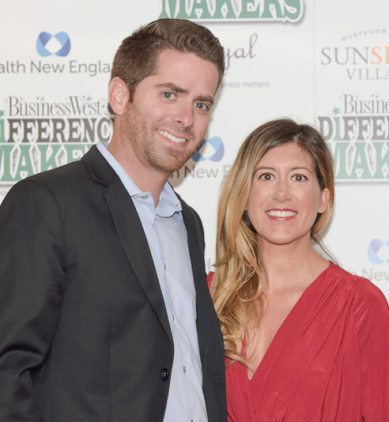 Patrick O’Neil and Katie O’Neil from 2018 Difference Maker the WillPower Foundation. 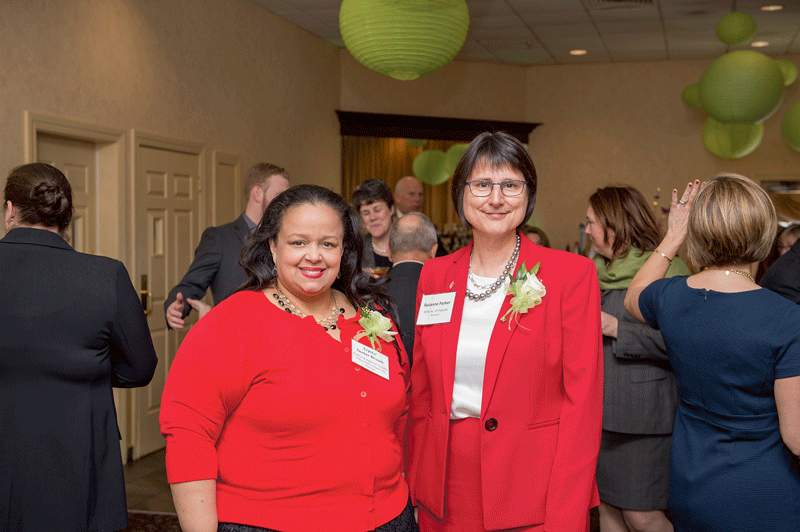 Crystal Senter-Brown, left, and Suzanne Parker of Girls Inc. in Holyoke, both 2018 Difference Makers. 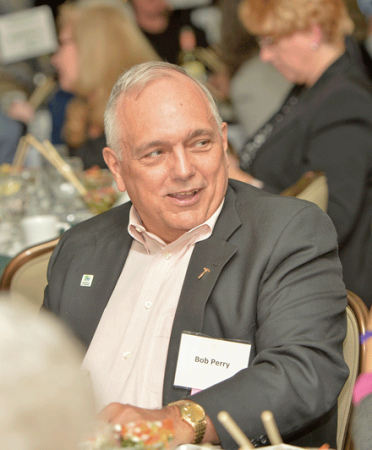 Bob Perry, retired CPA, a 2011 Difference Maker. 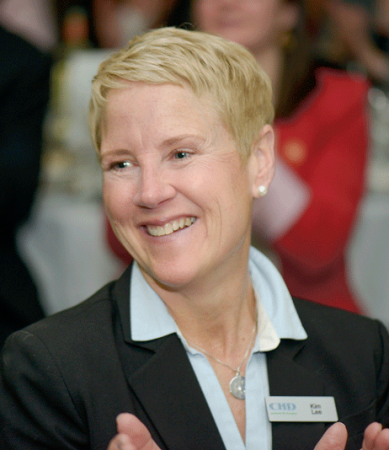 Kim Lee of the Center for Human Development. 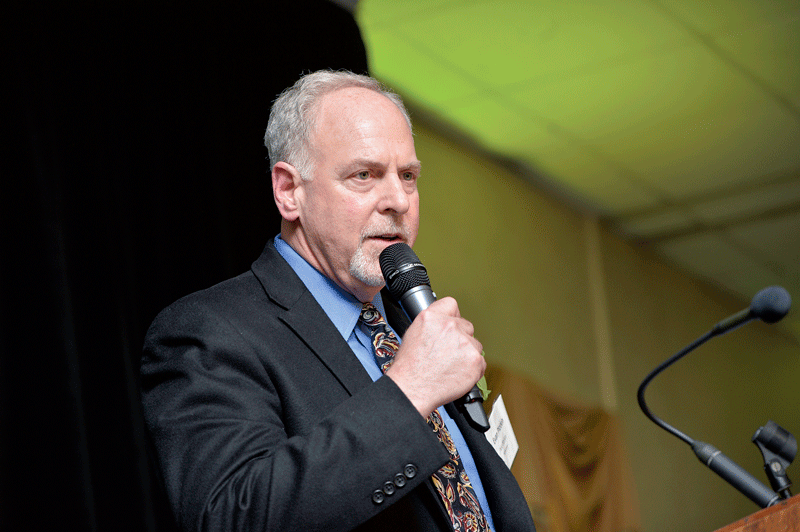 Evan Plotkin, president of NAI Plotkin, accepts his award as a 2018 Difference Maker. 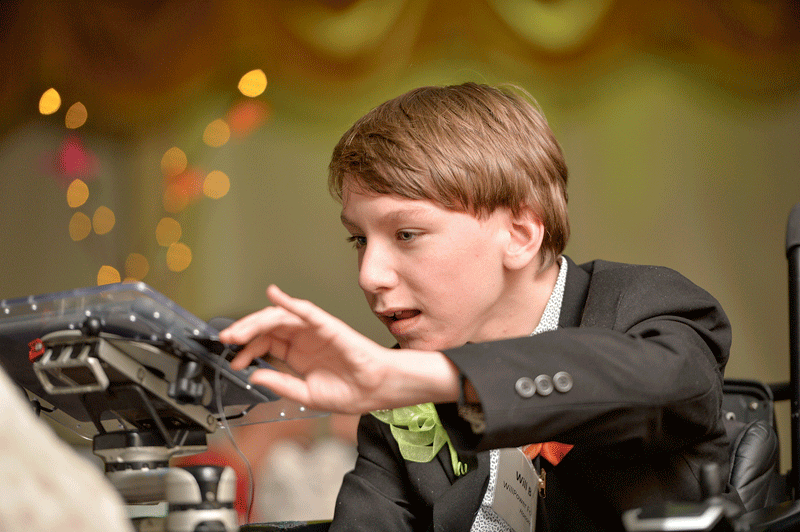 Will Burke, the namesake and inspiration for the WillPower Foundation, a 2018 Difference Maker. 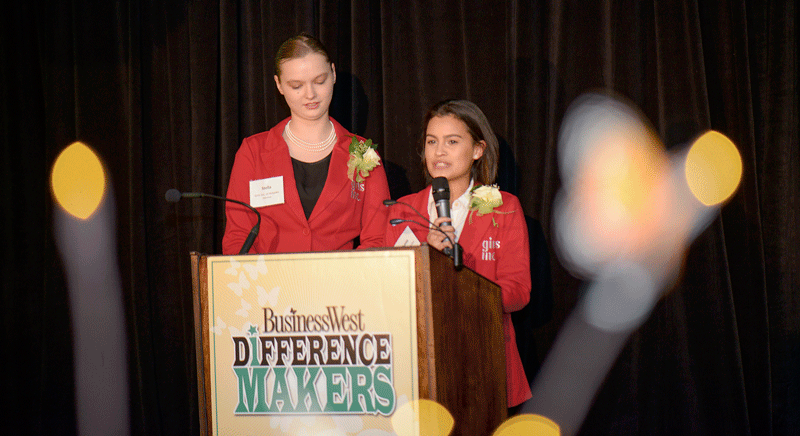 Stella and Emhanie, two of the girls from Girls Inc. of Holyoke, a 2018 Difference Maker. 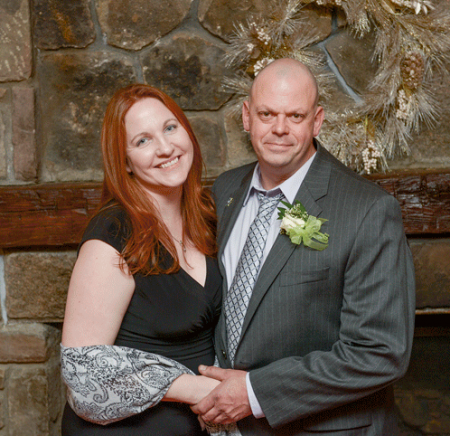 Bob Charland celebrates his 2018 Difference Maker award with fiancée Joanne Hansmann. 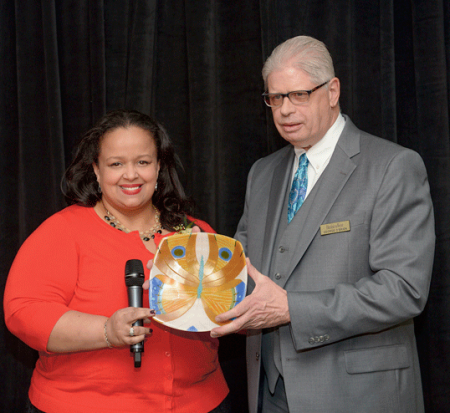 BusinessWest Editor George O’Brien hands the 2018 Difference Maker award to Crystal Senter-Brown. 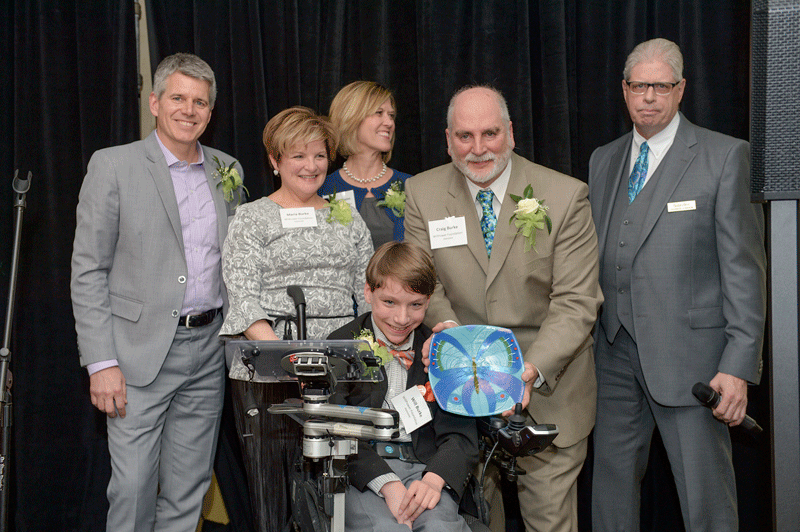 The WillPower Foundation’s Jeff Palm, Maria Burke, Sarah Aasheim, Will Burke, and Craig Burke accept their 2018 Difference Maker award from BusinessWest Editor George O’Brien (right). 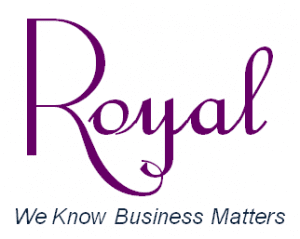 There are no photos with those IDs or post 28004 does not have any attached images!